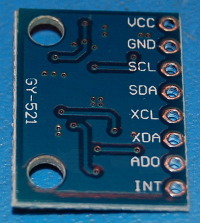 MPU6050 Sensor Module Board. 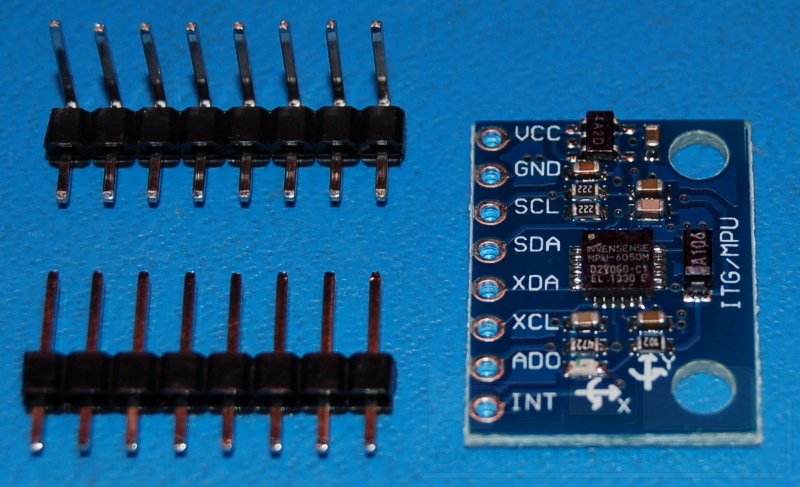 Sensor combines a 3-axis Gyroscope, a 3-axis Accelerometer, and DMP (Digital Motion Processing™) engine. Your IP address: 3.88.161.108. Parse time: 211 ms.